Earlier this month, the Securities and Exchange Commission (SEC) decided not to file further action in the ongoing lawsuit with U.S. manufacturers, effectively ending three years of legal action to define whether a company needed to disclose that their products were either “DRC conflict-free” or not found to be “DRC conflict-free” according to the implementing regulation for Dodd-Frank Section 1502 (DF). A possible result is that the SEC may look at the implementing regulation again in an effort to reconcile the intent of the law with the regulation. But where does this leave companies that are required to file reports with the SEC and how to characterize their product status? 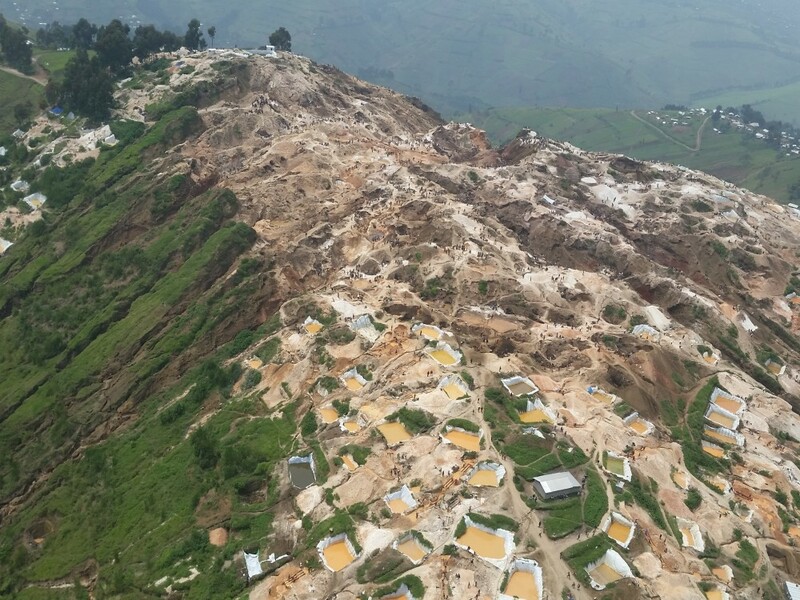 Global Witness’s response supports Apple’s view: “100 percent of the identified smelters and refiners in Apple’s supply chain for current products were participating in an independent third party conflict minerals audit program. While this is an important milestone, and may be viewed by some companies as grounds to declare themselves ‘conflict free,’ Apple does not believe that Third Party Audit program participation alone is sufficient to label products, ‘conflict-free.’” While the SEC does not require 100 percent certainty in making a claim, it can be understood why the world’s largest market cap company would be extra cautious given the complexity of its’ product and dynamic aspect of its’ supply chain before making a “DRC conflict-free” declaration. What got me thinking was that as a professional helping companies to implement robust Due Diligence (DD) programs that allow them to make a “DRC conflict-free” determination, I needed to ask the question: Does this mean that companies should never declare their product(s) “DRC conflict-free”? It promotes good DD: If a company identifies a risk, the OECD DD allows for it to terminate the relationship with the supplier or mitigate the risk. This allows companies to reliably perform DD without negative consequences for products manufactured prior to the risk being identified. On the flip side, if a company identifies a risk because of doing reliable DD and then is penalized by describing its products as not “DRC conflict-free” for self-identifying the risk, why do reliable DD? 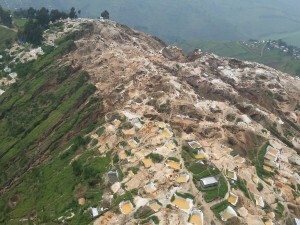 It promotes in-region sourcing: One of the unintended consequences of DF was a de-facto embargo of minerals from the DRC. Why would a company want to support sourcing from the DRC if a risk cannot be mitigated? Thus if a risk was identified, companies would have to change their product determination to not found to be “DRC conflict-free.” The OECD interpretation allows companies to mitigate the risks, and not punish them for allowing material from the region into their supply chain. Legitimate sourcing from the region must happen if there is ever to be long-term economic development needed to recover from the conflict. Not allowing for risk mitigation supports the strategy of boycotting to minimize risk. It promotes harmonization of DF with EU pending legislation: While DF has prescriptive requirements, the EU is planning to issue regulations based on the OECD DD. The difference between the two pieces of regulations can be minimized if the entities regulated under the SEC would be able to rely on implementing the OECD DD and mitigating risks prior to making the product determination. This harmonization is critical to avoid confusion regarding how products would be characterized. Imagine if the same product could be not “DRC conflict-free” in the Unites States but conflict free in EU. How smart is that? Not! It minimizes supply chain disruption: By allowing companies to mitigate identified risks, it stops them from flipping the switch on products in the pipeline from “DRC conflict-free” to not “DRC conflict-free”. Furthermore, it potentially cause a violation of contractual agreements. The OECD approach provides the opportunity to mitigate risks rather than disrupt a company’s supply chain. If the OECD approach is acceptable for SEC compliance, we potentially will have companies doing better DD, with more licit material from the DRC entering the global market, harmonized EU and US regulations and less risk of disruption in global supply chains. Using the OECD definition makes business, legal, economic and humanitarian sense. Hopefully the SEC will see it the same way and issue further guidance supporting this approach. Or maybe, just maybe, it looks at removing the “DRC conflict-free“ definition all together because people cannot agree on what the “bleep” it means.